What Are the Sacred Practices in Judaism? 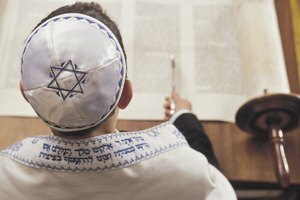 Why Is a Bar Mitzvah Important to the Jews? When reading the Torah at a Bar Mitzvah, young men typically wear a yarmulke. 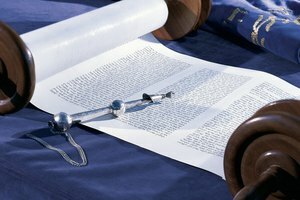 Celebrations, holidays and rites of passage are central to the Jewish faith; the Bar Mitzvah, which recognizes the transition into adulthood and the responsibilities that follow, is one of the most important. 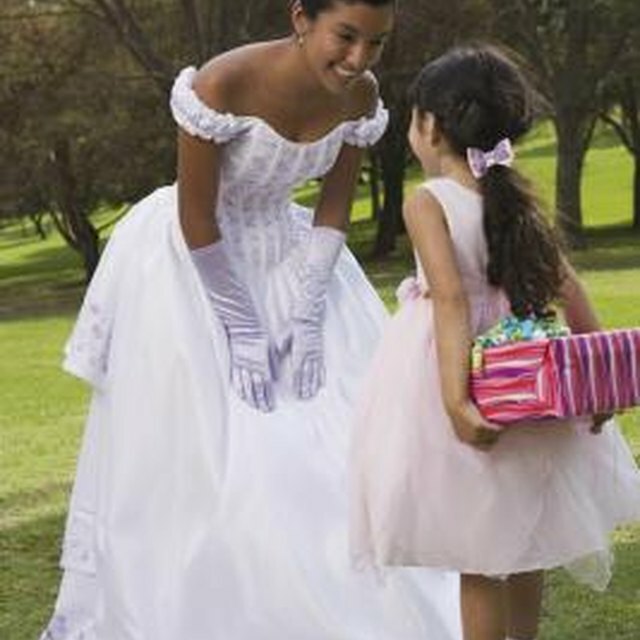 Often, intense study and preparation precedes a Bar Mitzvah, though elaborate parties are also commonplace and may overshadow religious aspects of the event. In Jewish law, boys are no longer considered children when they reach 13, and must start fulfilling commandments of the Torah, known as "mitzvahs." A Bar Mitzah recognizes this rite of passage into adulthood and the duties and opportunities it brings. 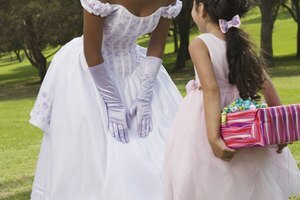 Some branches of Judaism have a similar ceremony for girls, known as a Bat Mitzvah, though this is not allowed in Hasidic or Orthodox communities. Learning about Judaism and the Torah are central in preparing for a Bar Mitzvah. Young men, and sometimes women, study Hebrew chants and prayers in special classes so they can read and recite them before a congregation on the day of their ceremony. Typically, the young person turning 13 will lead part of a synagogue service in what is known as "aliyah," marking the first time they are entrusted with the responsibility. Bar Mitzvah celebrations are important to Jewish communities as a whole, promoting togetherness and the importance of faith. For adults who never had a Bar Mitzvah as a teen or have recently converted, the rite also ushers them into their new congregation and binds them to their faith, according to My Jewish Learning. In some Jewish communities, the celebration is so important that it's given the same precedence (and budget) as a wedding. Though Bar Mitzvahs are often thought of as one big party, the food, dancing and music in many modern celebrations takes place after and apart from religious rites. A large party-like event is not required by the Torah, and is in many ways a modern invention. 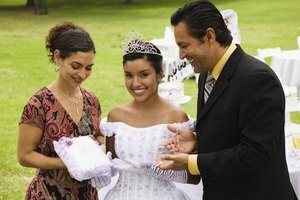 Gift-giving is another common part of contemporary Bar Mitzvahs; cash presents in multiples of 18 are popular because the Hebrew word for "18" sounds like the term meaning "life." Engel, Hallie. "Why Is a Bar Mitzvah Important to the Jews?" 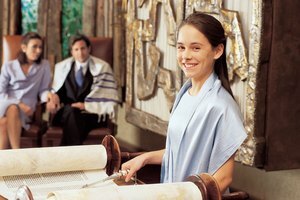 Synonym, https://classroom.synonym.com/why-is-a-bar-mitzvah-important-to-the-jews-12086291.html. 29 September 2017.